Today’s needull is an inspirational story of the patient zero of HIV in India – Dominic D’souza. 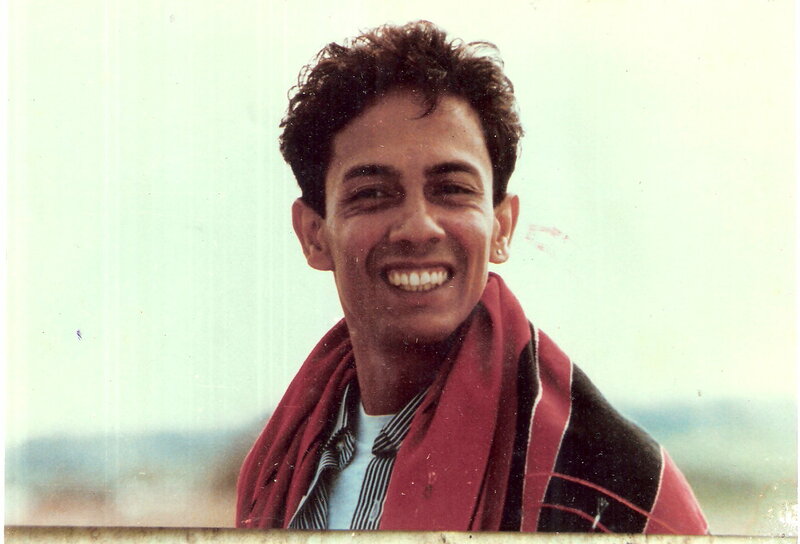 From being handcuffed and left to rot in an abandoned tuberculosis sanatorium to challenging the Goa Public Health Amendment Act, which called for mandatory isolation of HIV-positive persons, Dominic’s legal, medical and emotional journey irrevocably changed not only his own life but became a rallying cry in the struggle for equal rights to treatment and care for those with HIV in the country. Posted on May 15, 2017 May 15, 2017 by NeelabhPosted in Health, PersonalityTagged Dominic D'souza, HIV, The Times of India.